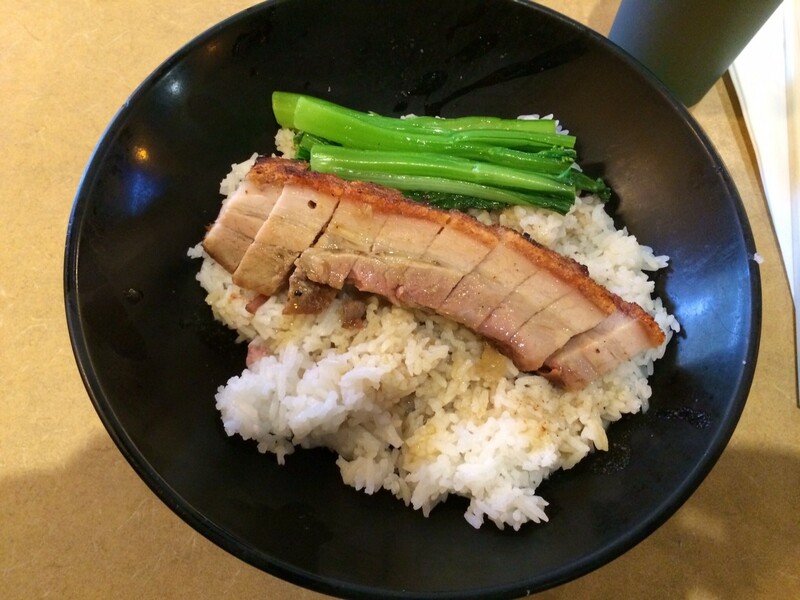 The roast pig lunch bowl at Cafe 88. 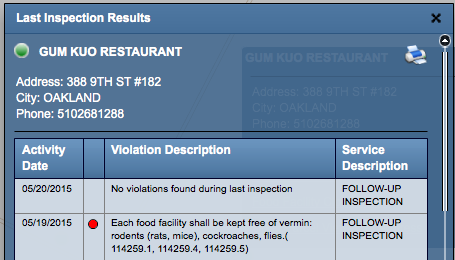 I had a brief moment of panic earlier this week when I got word that Cafe 88 (388 9th St., #181) and Gum Kuo (388 9th St. #182), two of my go-to spots in Oakland Chinatown, had been shut down after a May 19 health inspection. This after Souk Savanh, my newfound favorite Laotian spot in East Oakland, got hit with the dreaded red card just days before the glowing review I wrote was set to drop. I don't how much more local deliciousness my heart could stand to lose. The Alameda County Environmental Health Department didn't immediately respond my request for clarification about the shutdowns — technically, a suspension of the restaurants' health permits. But when I called Cafe 88 and Gum Kuo this morning, both were open for business. That's welcome news for fans of these two Chinatown standbys: Gum Kuo is my favorite late-night (and early-morning) jook spot, and Cafe 88 probably serves my favorite Cantonese-style roast pig in the city (pictured above). That said, it's only fair to note that a search of the Alameda County inspection results database revealed that both restaurants, which are located next door to each other in the Pacific Renaissance Plaza, had been shut down because of the presence of vermin — never a word you want to hear associated with any restaurant. I only take solace in the fact that the report doesn't specify the nature of the vermin. Based on the wording of the violation, it could have just been flies, and, for what it's worth, I never heard of anyone getting rid of a cockroach or rat infestation with just a single day's worth of cleaning. In any case, the May 20 reinspection reports for both restaurants indicate that the problems have been resolved. Intrepid diners, use your own best judgment.